Def. 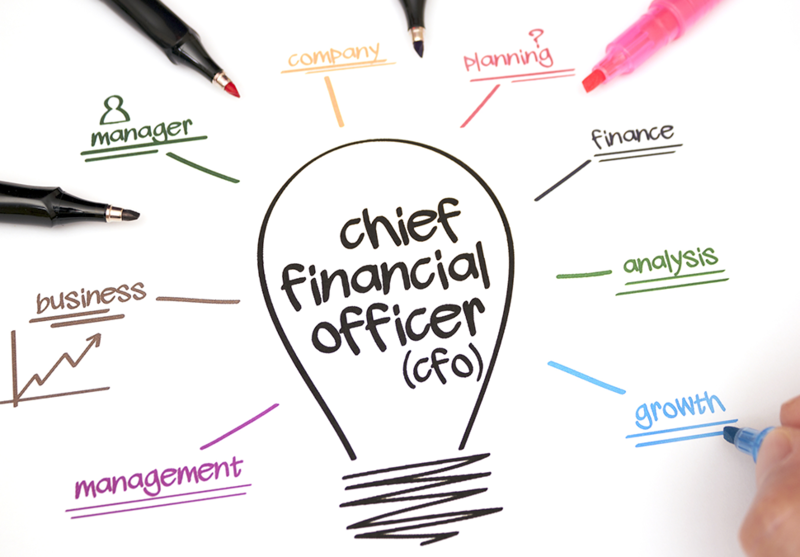 CFO: Chief Financial Officer, primarily responsible for managing the financial risks of the corporation. Also responsible for financial planning and record-keeping, as well as financial reporting to higher management. DFK Richard Hill are able to perform interim and part-time CFO roles for companies in need of our experience and knowledge, but without the expense of a full time CFO. Our CFO services are designed to support smaller entities that require access to an experienced finance professional on an ad-hoc basis. Flexible and tailored arrangements allow for as much or as little financial assistance as required. The team at DFK Richard Hill has extensive experience as outsourced CFO including for ASX listed companies and subsidiaries of foreign owned companies.